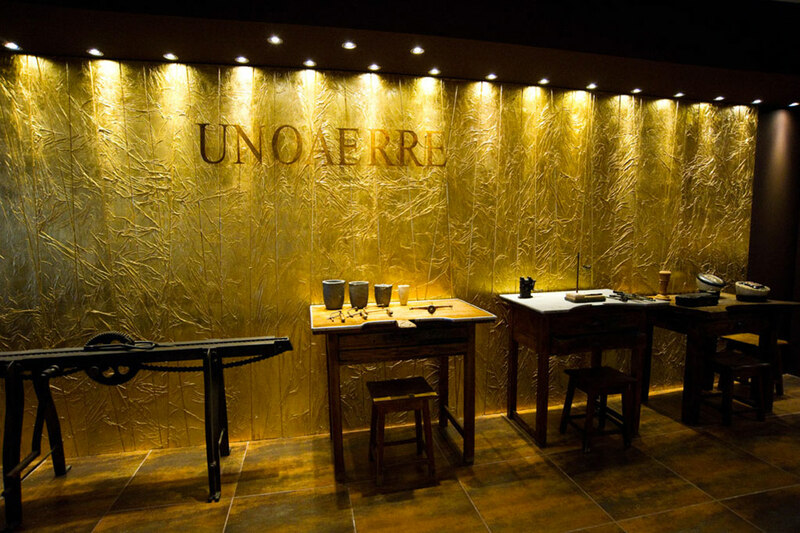 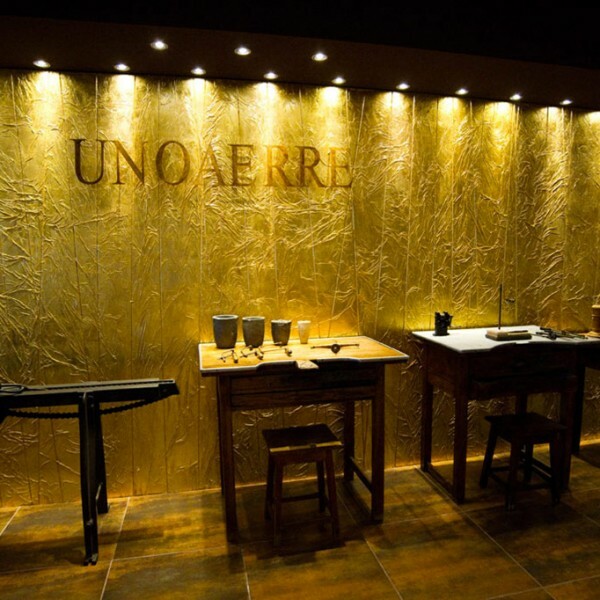 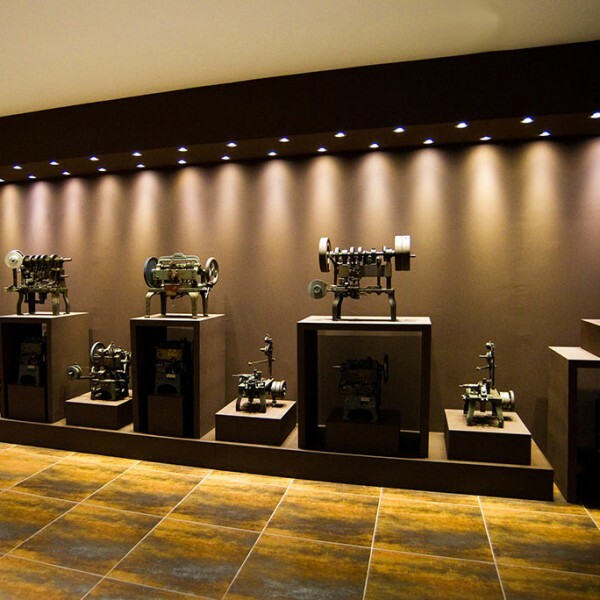 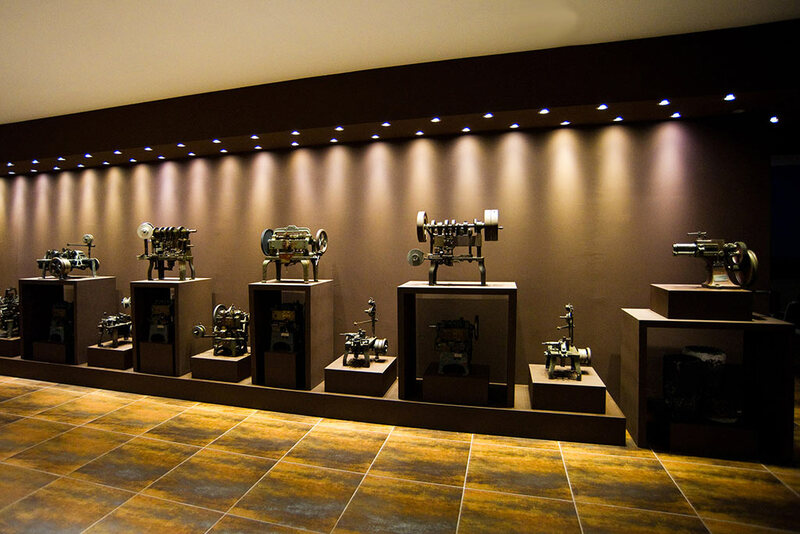 Unoaerre’s corporate museum, which opened in 1988, is particularly important to the region. 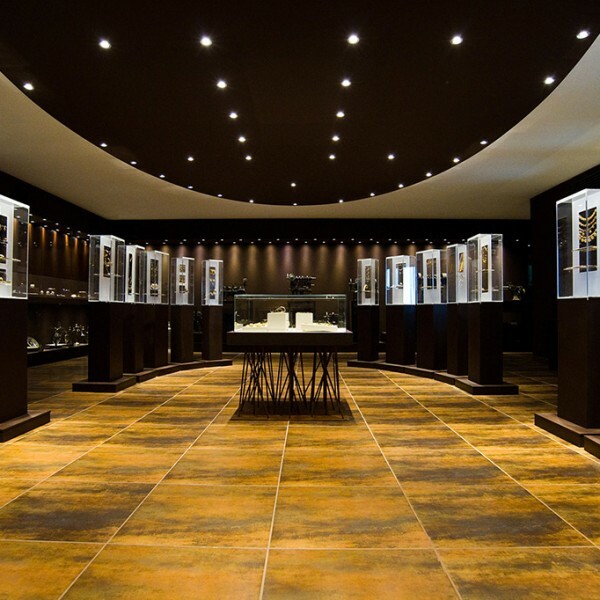 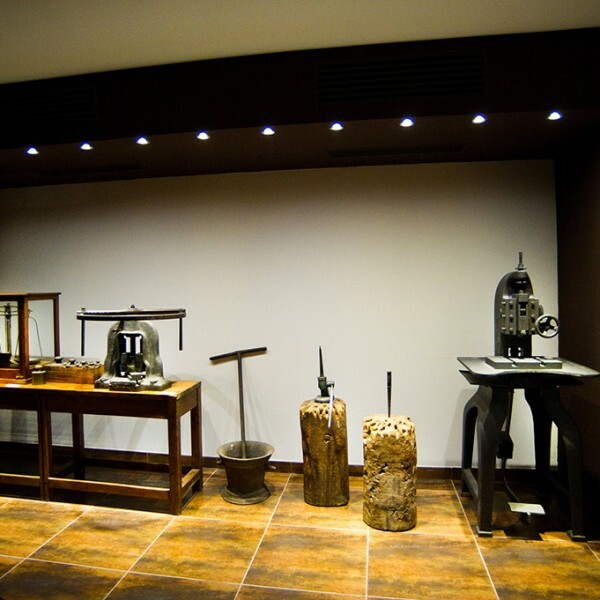 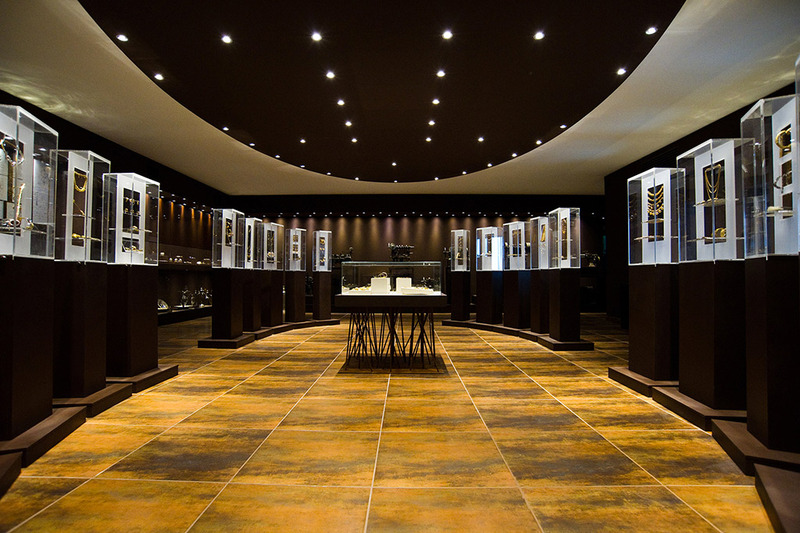 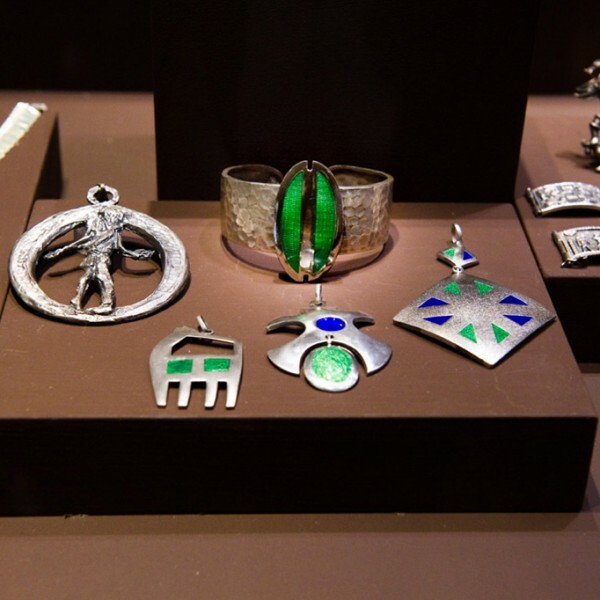 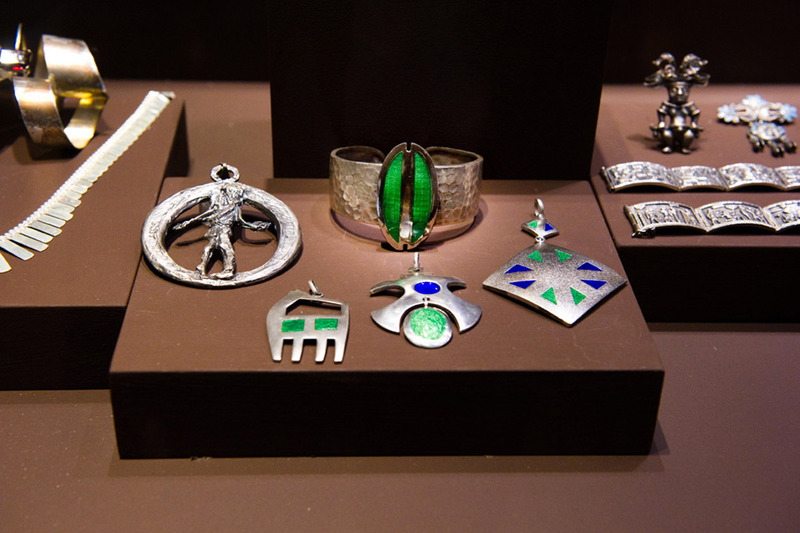 In Arezzo the art of the goldsmith is a tradition of Etruscan origin that was revived in the twentieth century as a result of successful collaborations with artists. 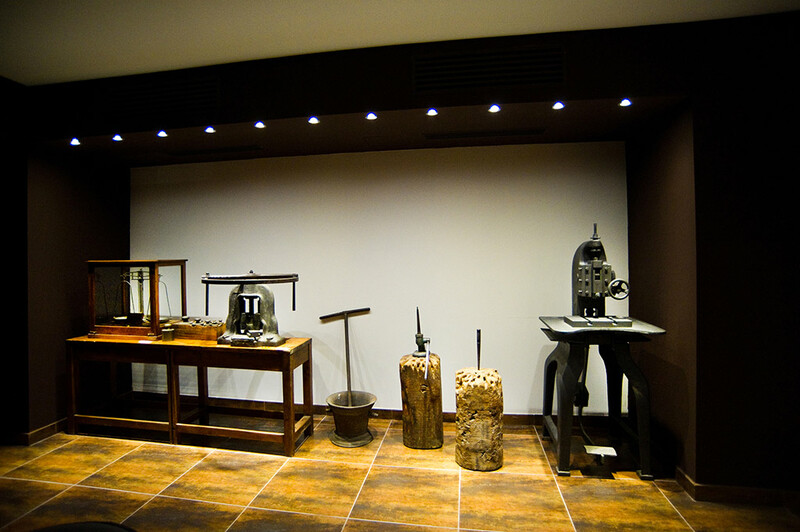 Housed in the company’s premises near Arezzo, the museum was created in 1934 to preserve the history of goldsmithing by exhibiting antique equipment alongside the collections, which go from the Belle Époque to the kinetic and pop art jewellery of the 1970s, and the most recent collaborations with artists of repute such as Giò Pomodoro. 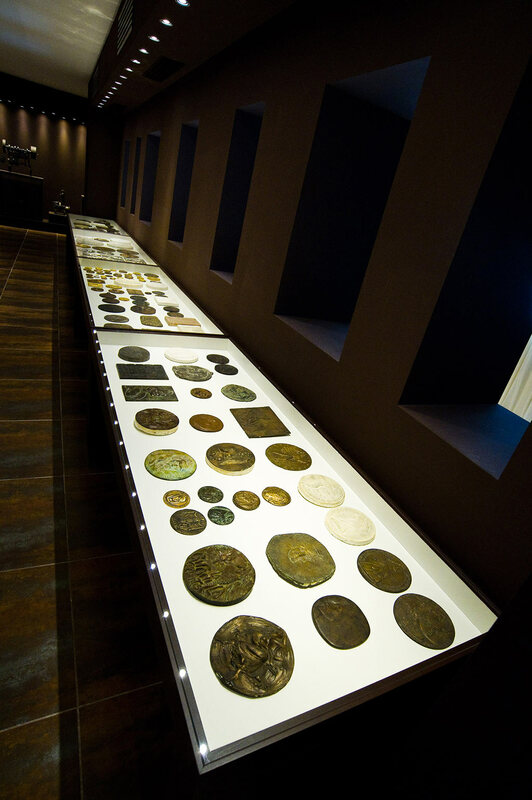 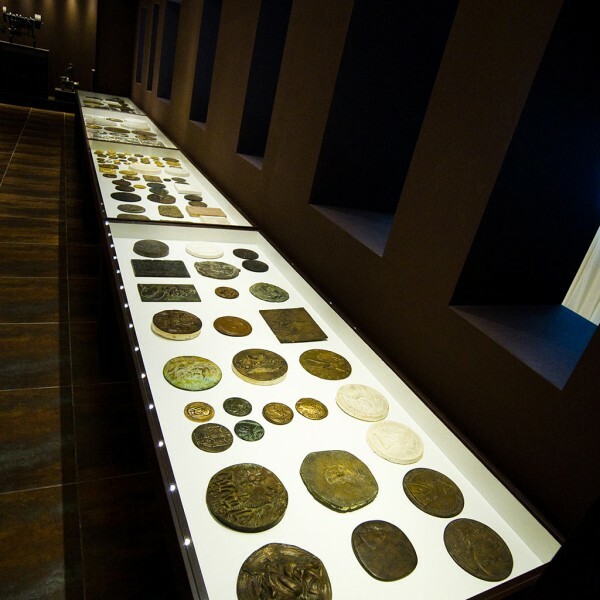 The medal collection comprises medals and plaquettes designed by engravers from the mint and by artists such as Pietro Cascella, Salvador Dalí, Salvatore Fiume, and Giacomo Manzù.